Showing results by narrator "Jim D Johnston"
Aesop's Fables are stories based on analogies and caricatures featuring mostly animals. 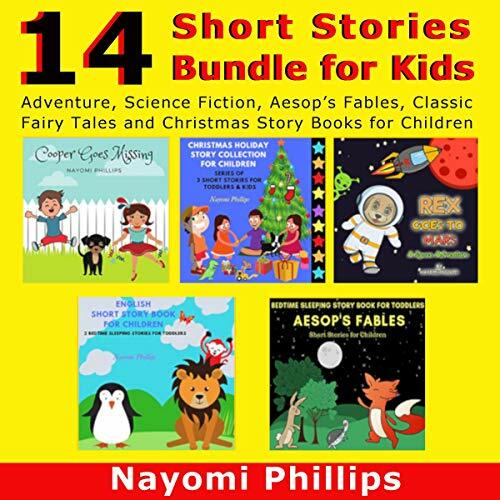 These stories got the collective name Aesop’s Fables from the person who collected the stories. 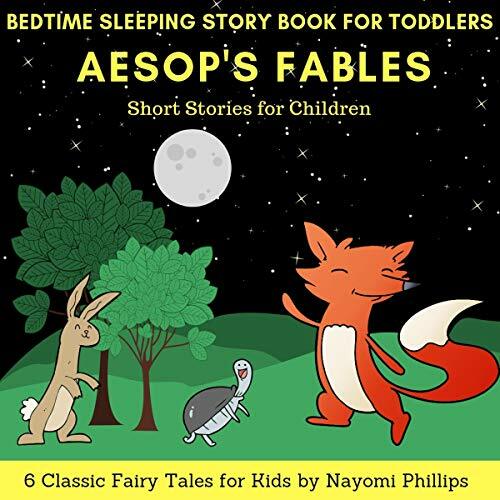 Aesop, popularly believed to have been a Phrygian slave, collected his fables sometime around the sixth century BC. Whatever his real story may be, the fables he collected feature valuable lessons. 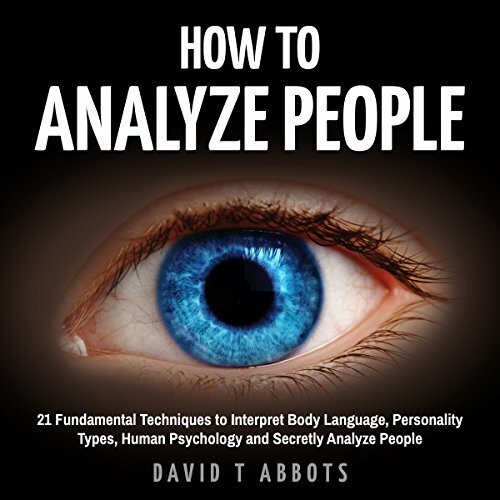 Do you want to be an ace at reading and analyzing people? Do you want to know what’s going on in their mind so they can be influenced more effectively? Do you want to make more sales or bag more dates? The secret weapon to almost everything that you want is connected to developing fulfilling, positive and rewarding relationships with people. It not just increases social proof or popularity among your social circle but also boosts your chances of achieving greater professional success. Most individuals who went through some traumatic experiences have temporary difficulties with coping and adjusting, but with good self-care and with some time, they normally get better. However, individuals diagnosed with PSTD struggle with negative feelings of hopelessness, anxiety, depression, and other symptoms and conditions related to PTSD for months and sometimes even for years. 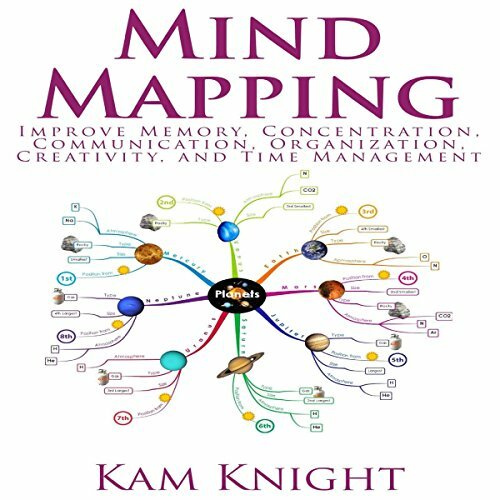 These symptoms - when persistent - interfere with their daily functioning in every area of their life, from their personal relationships to their work performance. 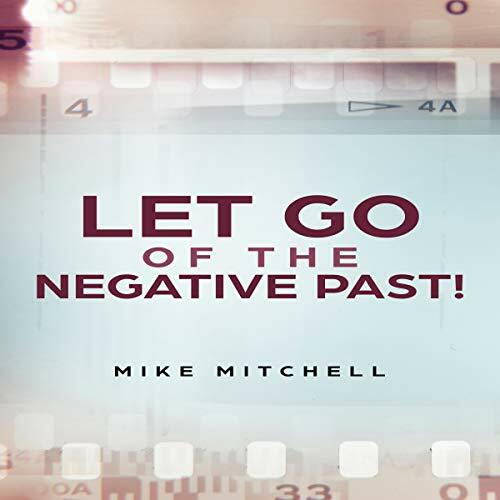 Let Go of the Negative Past! Learn how to move on from your past and live your life to the fullest. Let go of your excess baggage and be a better version of you! 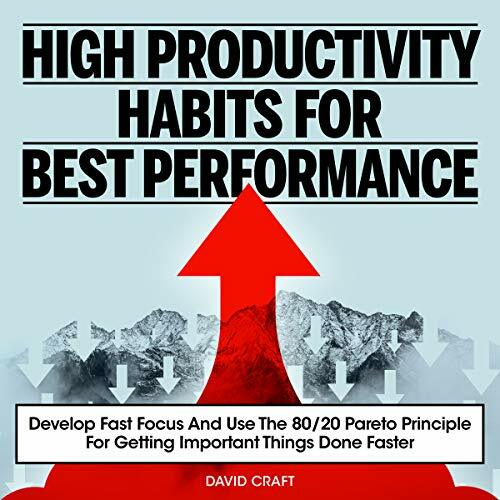 The truth is that everyone at some point struggles with those overwhelming tasks, struggles with completing their tasks on time, and struggles with being counterproductive. We have all been there one way or another. Most of us at some point, start struggling with that vicious cycle of never getting things done on time and/or always being late. However, there is no need to worry. There is a handful of ways you can embrace in order to boost your productivity. 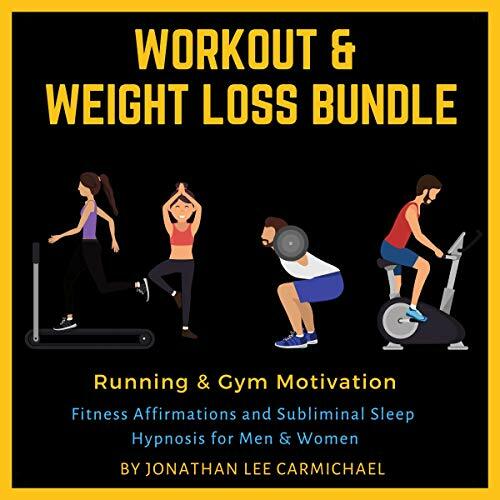 This audio bundle includes four audiobook. Bipolar Disorder covers: What is mental health, different mental health disorders, and much more. 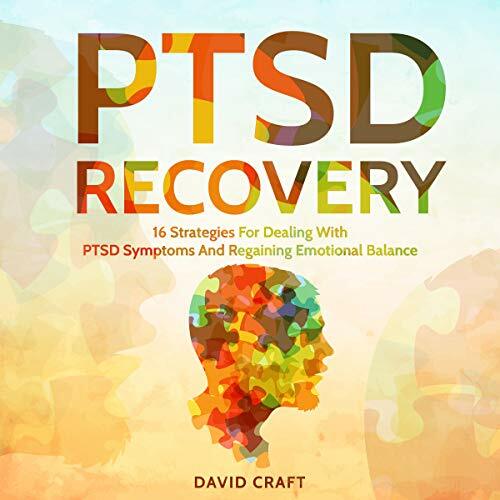 PTSD Recovery covers what is trauma, how different people deal with traumatic events, and more. 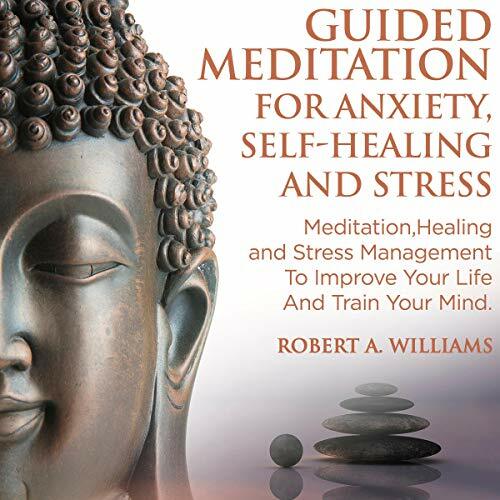 Stress Management covers what is stress, what is the fight and flight stress coping mechanism, and more. 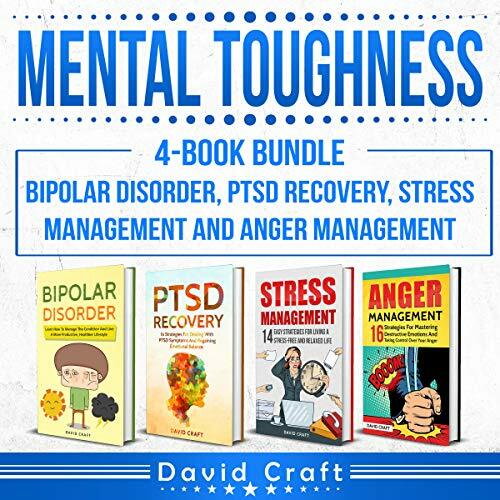 Anger Management covers how anger is connected with violence and hostility, what are the consequences of unexpressed and hidden anger, and much more. Are you struggling to gain your independence? Are past traumas keeping you from evolving into the person you long to be? The truth is that human nature encourages us to seek out others. 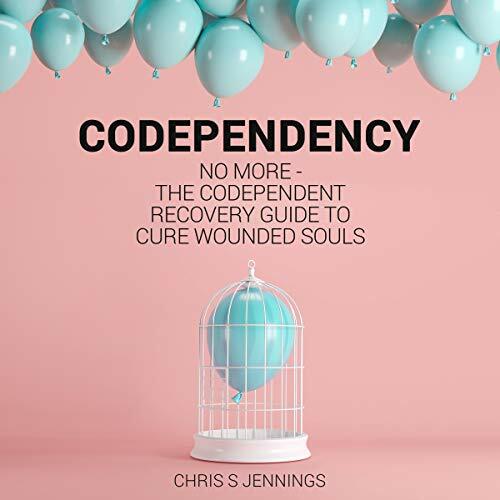 This has proven to be one of mankind's greatest triumphs, but when we start to rely on people to fix our problems for us, we start to fall into a codependent connection and stop mastering ourselves. Even if you have struggled for years to let go of something or someone you can start to move forward today. You can become a better you. 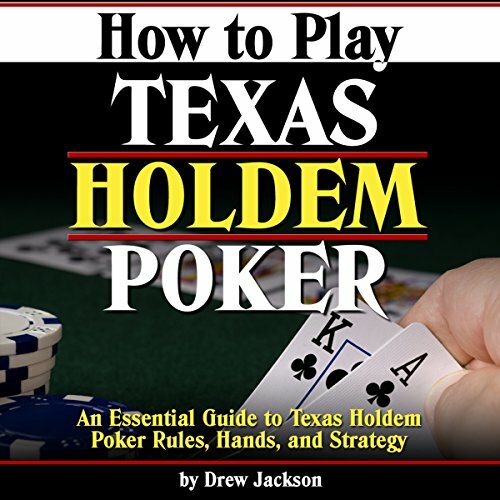 Texas Hold'em has become the most popular variation of poker played around the world in people's homes at friendly gathering poker nights, in casinos, online, and on TV. 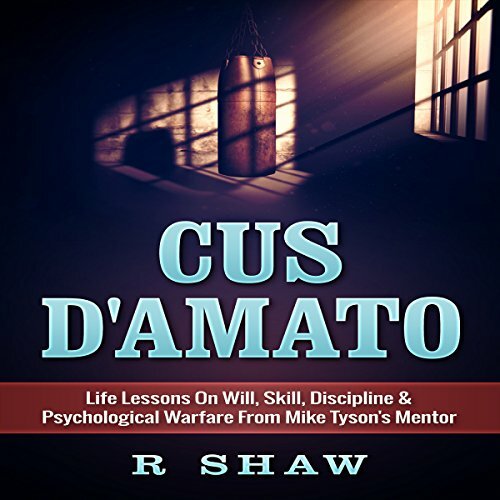 Whether you are aspiring for a seat in a friendly, or competitive, poker game, or you just want to know what all the fuss is about, this book is designed to teach you everything you need to know to get started and to start winning. Are you ready to learn all about Ninjutsu? If so, you've come to the right place. If so, you've come to the right place. 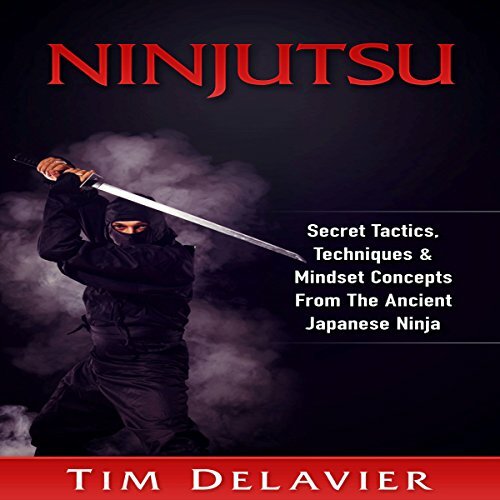 Here's a preview of what this Ninjutsu audiobook contains: •An Introduction To Ninjutsu •Ninjutsu 101: Basic Misconceptions of Ninja Training •The 8 Gates Of The Ninja •The Spirit and Kiai Of The Ninja •And much, much more! Like many pop cultural icons (and rock icons in particular), Freddie Mercury is one of the most recognizable figures of the 20th century and yet one of the more enigmatic personalities as well. 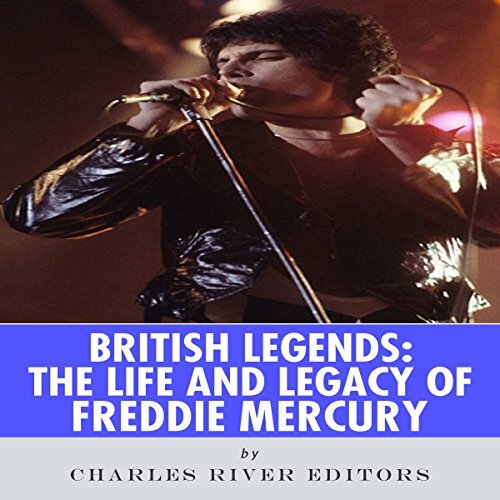 To be sure, anyone who was alive during the reign of Queen is well aware of who Mercury was and the sound of his music (even those who despise rock music are familiar with the blasting, deliriously over-the-top rhythms of songs like "We Are the Champions"). 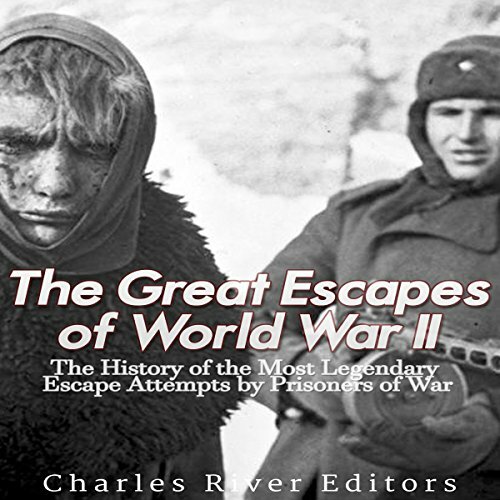 Millions of men were flung into the grinder of World War I and World War II, leading to commensurately huge numbers of prisoners of war (POWs). Camps were built to hold thousands of captives. Many of these men did not sit idle. Many spent their time preparing elaborate escape plans in the hopes of returning to their home nations and back to the fight. Networks of brave volunteers helped captives make their way to freedom, and secretive organizations were established in the heart of governments with the aim of encouraging and assisting escape attempts. 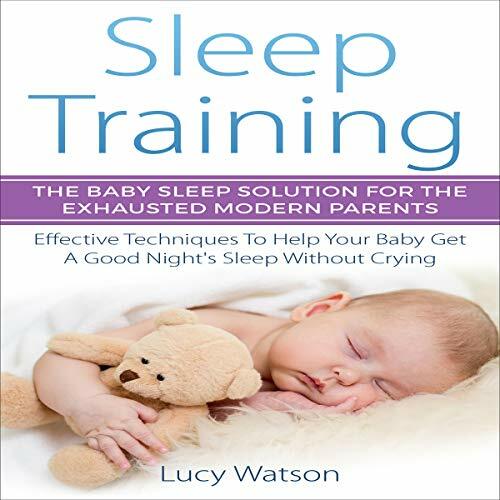 Have you tried other methods and are still unsuccessful with sleep training your baby? 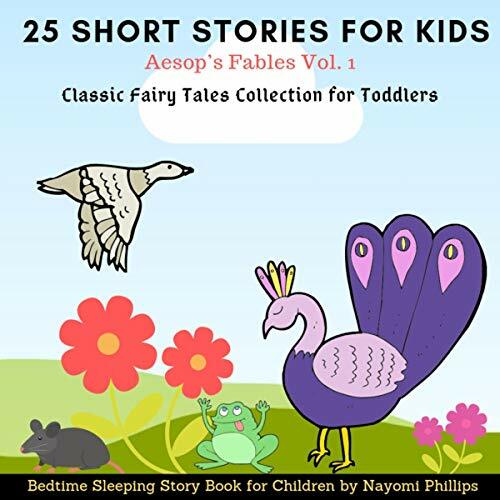 Then get this audiobook right now and your little angel will be sleeping peacefully without crying in the blink of an eye! 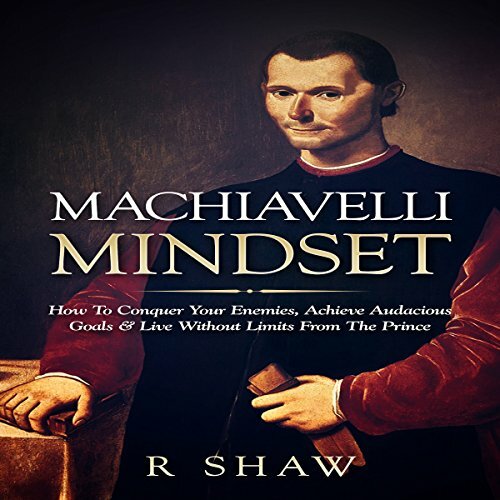 Enter the Machiavelli mindset. Are you ready to learn all about the prince's Machiavelli mindset? If so, you've come to the right place. 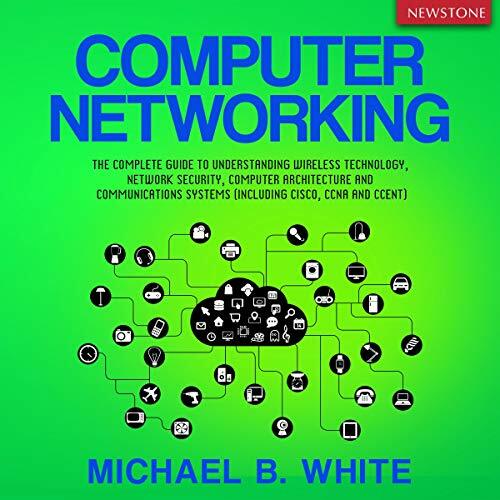 Download your copy now and get ahead today!